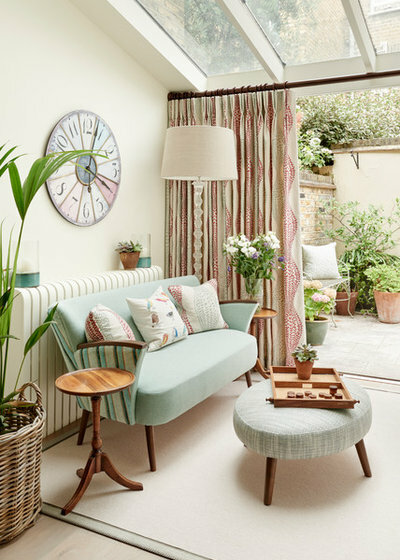 Having a room that’s connected to the garden is a winner at any time of year, making great use of space in the summer and allowing spirit-lifting views of nature and the sky in winter. 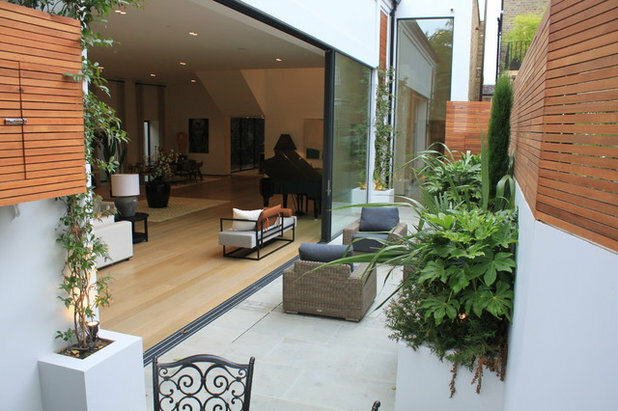 But how best to make indoors and outdoors work in harmony with each other? Here, three experts suggest ways to create a home and garden that function as a single holistic space. What are my options for an outdoor space that runs up to the back of the house? 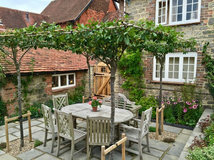 “The garden area immediately adjacent to the house is a really important space for designing a successful garden,” Peter Reader says. 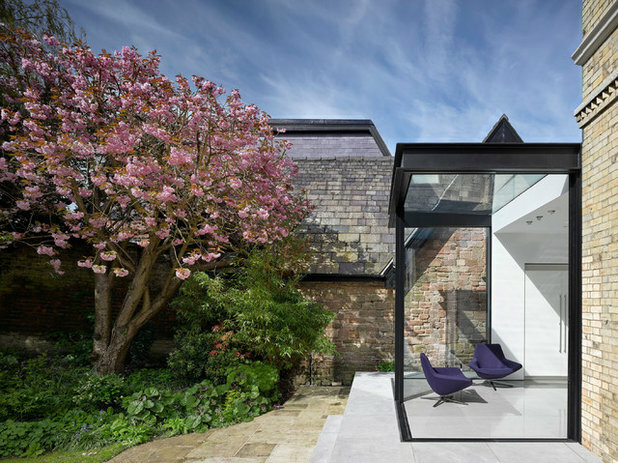 “It marks the transition from inside to outside and has to welcome and draw you into the garden. 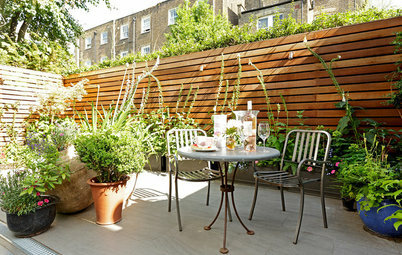 However, consider whether you need an outdoor dining space, particularly if your garden is small. 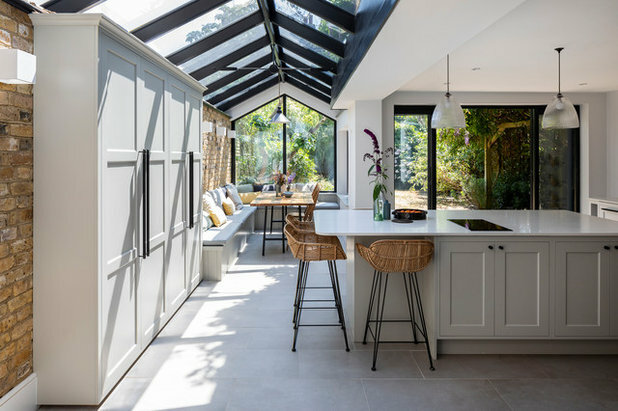 “If you have big sliding or bifold doors opening up the indoor dining space to the garden,” Chris Jones says, “you’ll probably find it’s just as pleasant to eat inside with the doors wide open to the garden, but with the benefit of shade and immediate proximity to the kitchen. 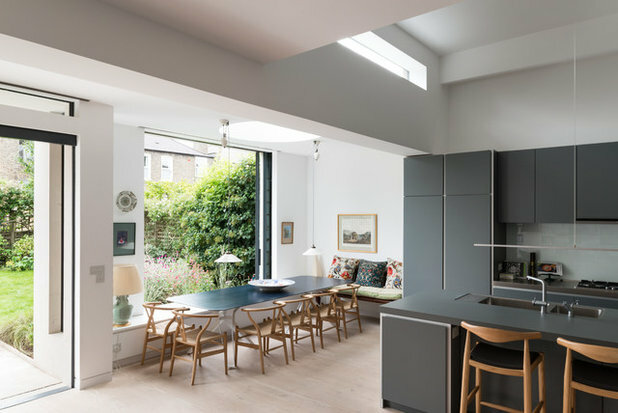 “This means you don’t have to double up on dining tables – one on the inside of the glass doors and one on the outside,” he says. 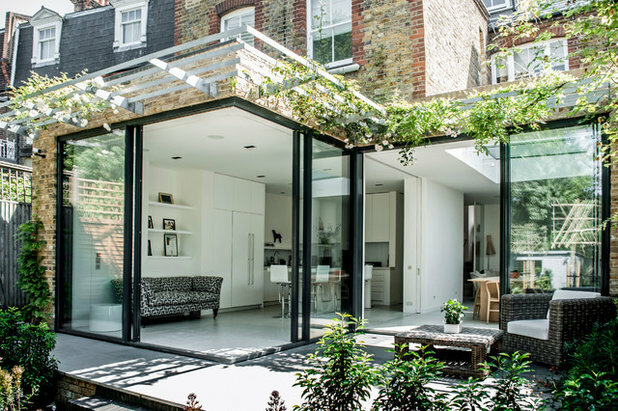 Alternatively, doing without a terrace or decked area, and just having a narrow path at the boundary with the house, can allow greenery to extend much closer to the property, Chris says. What are the best indoor/outdoor flooring options? 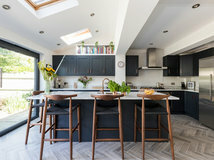 The external paving should be laid to fall away from the house, he says, so the slot drain at the threshold of the sliding or bifold doors is only taking the rainwater running off the doors. Bear in mind, he adds, that any outside surface will get dirty and age in a different manner to an inside one. “Porcelain is likely to perform better for those reasons,” he says. What if my indoor space is at a different level to my outside space? Stephen agrees. 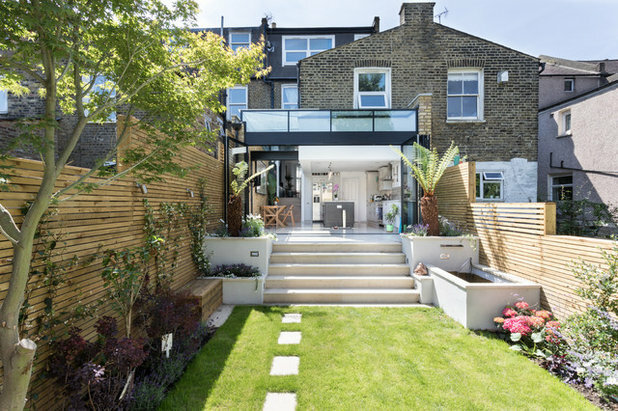 “Ideally, create an external area at the same level as the internal area and push the steps or retaining wall further out,” he says. Wide steps with wide treads will help the two spaces and the height differences flow into each other. 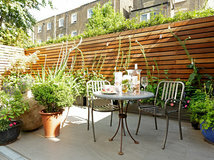 How can I utilise my garden’s fence or wall? Don’t forget lighting. 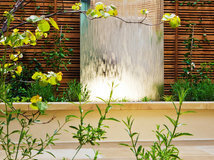 “You can create atmosphere by uplighting brick walls or natural boundaries, such as hedging,” Peter says. As well as colour, think about materials and the degree of privacy you need. “Could the boundary also be used as a framework or surface for plants to grow up?” Chris says. 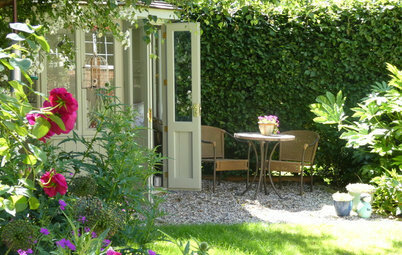 Are there easy ways to coordinate interior design with garden design? 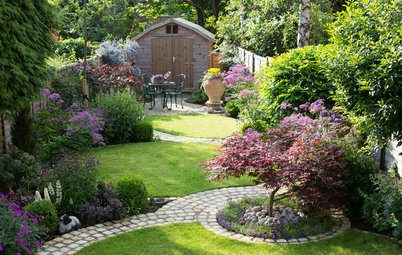 Talk to your garden designer about your interior design style as well as your garden requirements, Peter says. 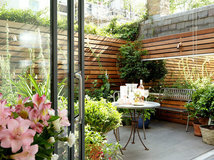 “Consider hiring an interior designer and a garden designer, particularly if they’ve worked together before. They can liaise to deliver the best result. 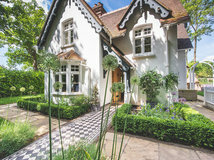 Track down interior designers and garden designers in your area. 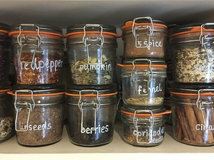 Do you have any top tips for curating a view? 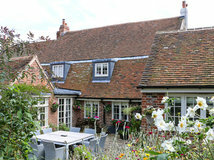 Consider the window or the door as a picture frame on the garden, Peter advises. “In the case of large areas of glass, imagine that the glass doesn’t exist and the two spaces are one. In this way, you can create the feel that you’re sitting in both the house and the garden when you’re inside,” he says. “Consider creating journeys and stories within the space and elements that draw you into the outside space, either physically or just visually,” he adds. 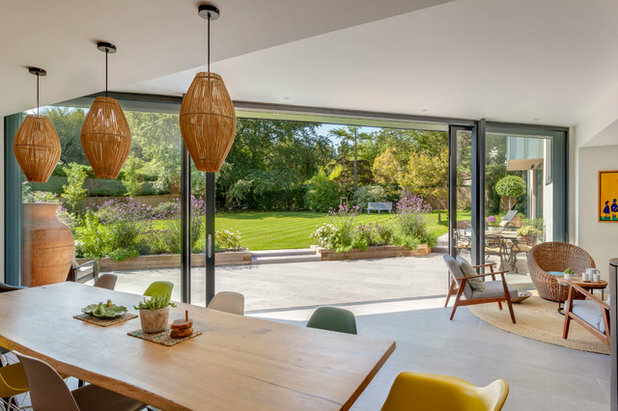 What are the advantages of having glazed sliding or bifold doors? 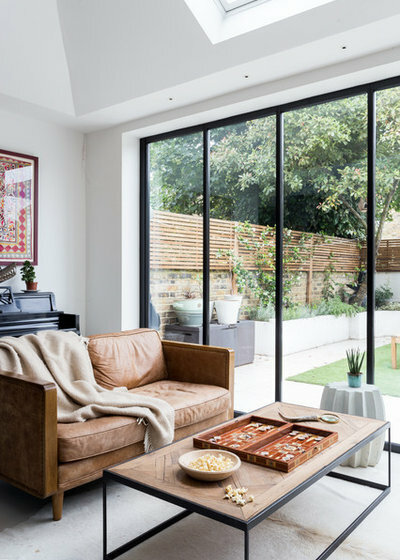 The obvious advantage of wall-to-wall glass is that it blurs the boundary between inside and out. 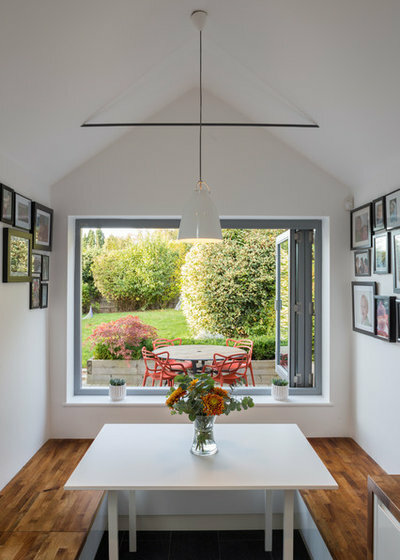 Opening up a corner with either sliding or bifold doors can be particularly effective at “blowing open the box” and letting the outside flow in, Chris says. 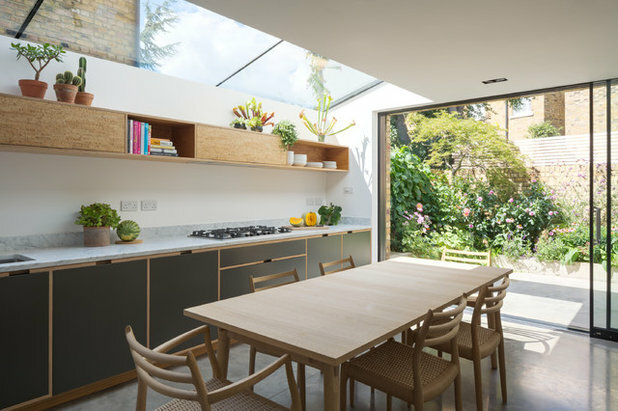 “You can have bifold windows as well as doors,” he adds. 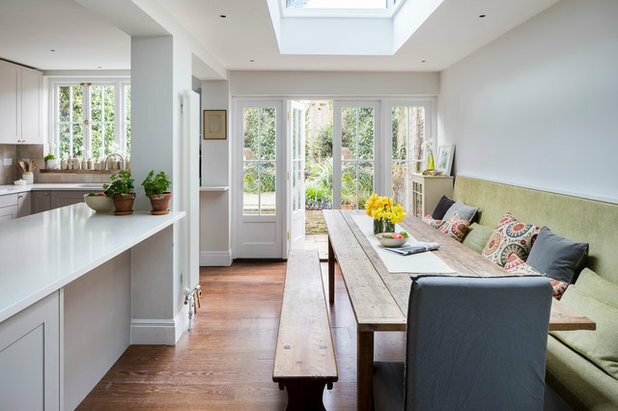 What if I just have a conventional window, traditional French doors or an old-fashioned conservatory? 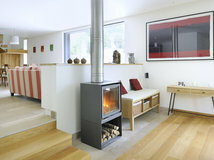 “Painting the wall around the window white is another good way to minimise any distraction from the view,” Chris adds. Which window treatments are least likely to detract from a view? 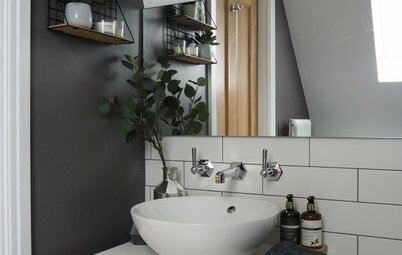 How have you designed your transition spaces? Any tips to pass on? Share your ideas in the Comments section. Some questionable points being made here? 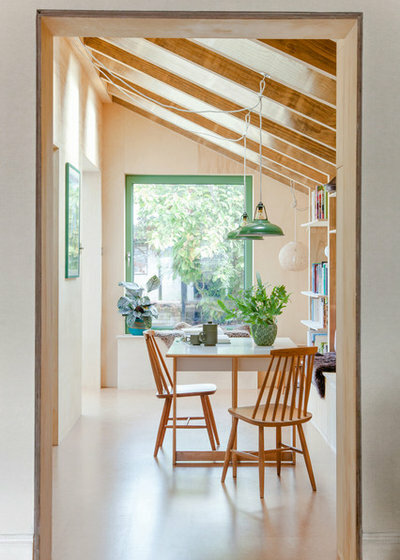 40 years of arranging houses & gardens to benefit from a personal 'inside outside' philosophy has been assisted by ever wider fenestration possibilities & greatly improved insulation. Bi-folds are liberating although sliding doors are still fine. 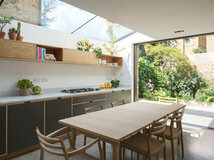 The placing of dining tables blocking the view through these crafted glazed openings often suggests poor design thinking. Sunken door thresholds are indeed crucial but a gentle step down to a sympathetic non-identical patio surface is no deal breaker. 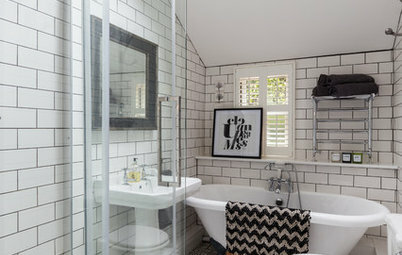 Why the faux pressure to limit choice to uninspiring & somewhat artificial porcelain surfaces? 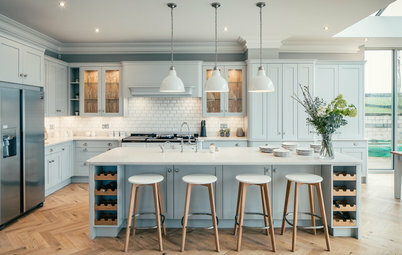 The accompanying images of timber floors used with stone terraces seem more in tune with nature. A straight bank of rising steps transitioning between levels across the width of a town garden can be improved when formed as an inviting concave auditorium feature, creating spaciousness & doubling as seating. Nature offers the widest variety of leaf shapes & plant forms to accent, cover, creep & ramble along side returns & boundaries, where counterpoint stimulates & inspires. Indoor plants are fun but need thought to avoid mealy bug, scale, whitefly & numerous other infestations in today's hermetically sealed homes. These ever higher all enclosing boundary fences, using precious hardwoods, come at a cost. Normal height urban fences not only 'comply' but often allow greater use of the effect of borrowed scenery' from ones surroundings, where treated softwood battens are durable without costing the planet. Let's have more focus on a wider range of examples of 'inside outside' design.